CMD is excited to announce that two new projects have recently started construction. 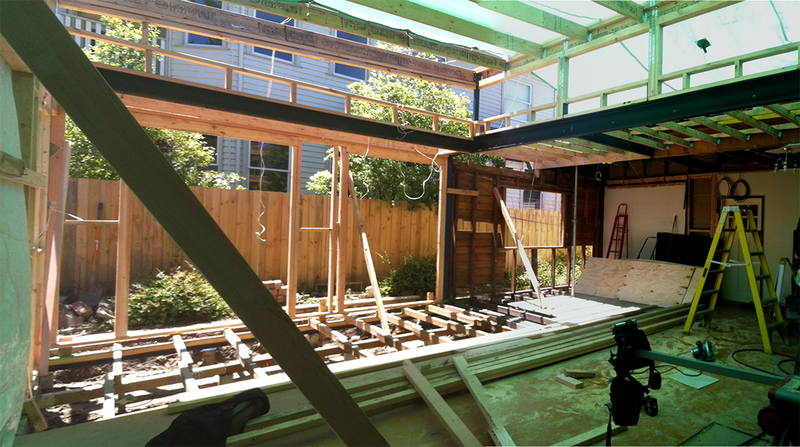 West Road, Surrey Hills – Renovation and extension to an existing weatherboard. New kitchen, pantry, laundry, bathroom, walk-in robe, ensuite, living, dining and outdoor entertaining area/deck. A large “pop up” roof will flood the rear of the house with natural light and bifold doors will reconnect the house with the rear garden. Mitford Street, Elwood – Renovation and extension to an existing Edwardian. New kitchen, pantry, laundry, bathroom, walk-in robe, ensuite, living, dining and outdoor entertaining area/deck. 2 floor to ceiling (3 meters!) bifold doors, and the largest double glazed window that can be sourced in Victoria will help reinvigorate this 19th century brick home and ensure it’s suitable for the 21st century.